Our owner, James Ulmer, places customer satisfaction as his top priority. We thank you all and appreciate your support. We invite you to call our office and speak with James about any questions or concerns you have. Perhaps you have questions about a project you are interested in working on with Back to Nature, or additional services you would like to add to your account. Especially, please contact us if there is anything you are not currently satisfied with on your account. We will be happy to schedule an appointment to discuss the details at your convenience. Again, thank you for making Back to Nature Landscaping and Construction the team you choose for all your landscaping and construction needs. Big or small we are happy to help you get the job done right. 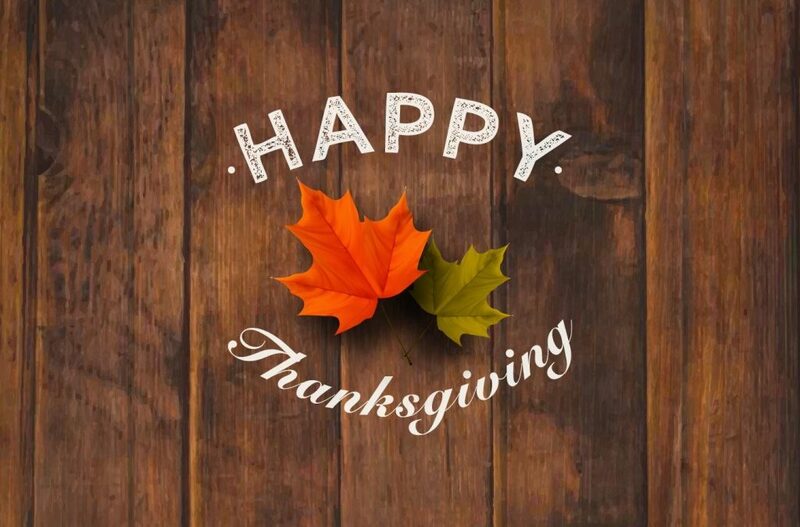 We wish you all a Happy Thanksgiving and hope you enjoy the time with your friends and family. Ben and his crew came and did some landscaping in our backyard. They did a great job, amazing people to work with and really know what they are doing. I will most certainly recommend them to anyone for landscaping. Thank you Ben and your crew members for a great job. We will keep on using this company for all of our landscaping needs in the future. Thank you so much for your review of our crews! We enjoyed working on your project and look forward to the next one! I’d just like to leave a sincere thank you for a mulching job well done! This is the first time we used Back to Nature for our somewhat difficult, (quite) steep yard mulching and pruning project, and were very impressed. The quality of the job was really good, and the professional and friendly communication we had with the working staff, including lovely Cheri, (office mgr) was also fantastic. Y’all are great! We look forward to our future plans with BTN, as we have arranged for pruning, lawn care and landscape design. It was a pleasure working with you also – we looking forward to the next phase of your projects!! Have a great vacation!